Hilltop village in the province of Como, Albavilla sits in an area inhabited since the Neolithic period, as witnessed by the numerous finds dating to that period. The origins are not certain and the first inhabitants were probably Etruscan, Oroba or Umbrian, but some findings reveal elements of Celtic origin. Conquered by the Romans, who probably had their headquarters here in the villa of the console Virgil Rufus. In medieval times the inhabitants allied with Milan and other Lombard towns to fight against Frederick Barbarossa. 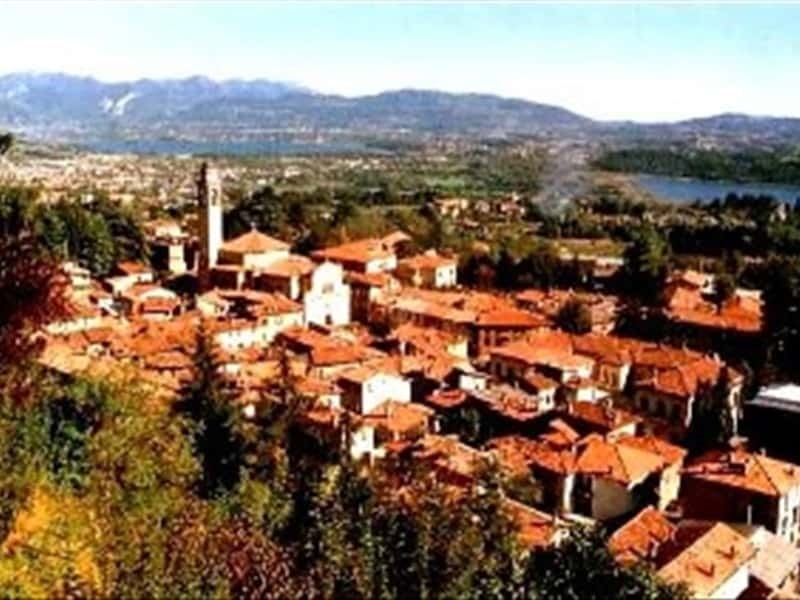 Around the center, overlooking a unique natural beauty, it is possible to admire beautiful landscapes with a rich atmosphere, such as Lake Alserio, with the remains of the medieval castle in the village of Carcano and the Alpe the Viceroy, a short distance. Among the most valuable buildings worth of mention: the Church of San Vittore Martire, built on an existing building, commonly called the Old Church, the Church of St. Denis, dating from the XIII century and was built using materials from the nearby medieval castle in ruins, the Church of Saints Cosmas and Damian, dating from the XIV century, which preserves inside frescoes of the XV and XVI century, and many villas (Villa Buttons, St. Joseph's Villa, Villa Parravicini, Villa Luigia, Giobbi Villa, Villa Giamminola ... just to name a few). This town web page has been visited 21,516 times.